Carpeting of earlier times provided far fewer benefits compared with today’s carpets that are manufactured from the most recent technologies. 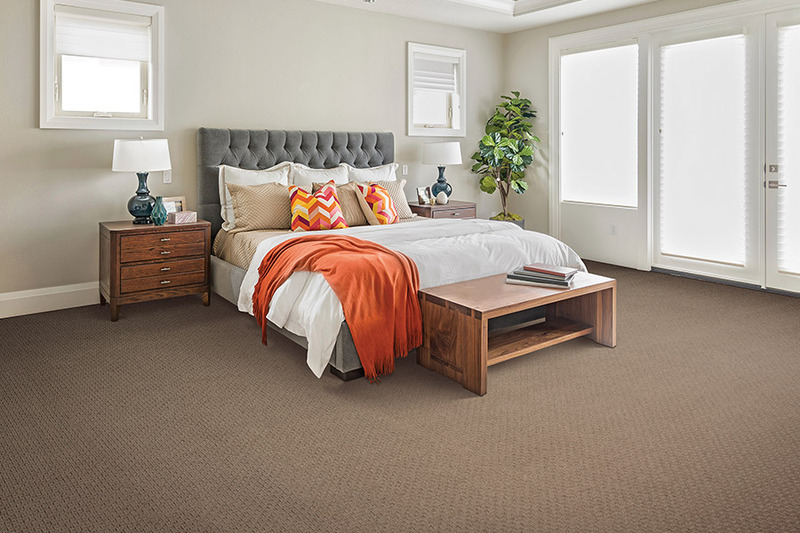 For example, modern carpets from major manufacturers offer almost complete stain resistance, fibers that won’t remain ‘down’ when crushed and also don’t retain dirt and allergens. Perhaps best of all, they are currently available in a very complete selection of styles, designs, colors, textures and patterns, so that any homeowner will find the preferred flooring product that complements or enhances their new or existing interior design plan. 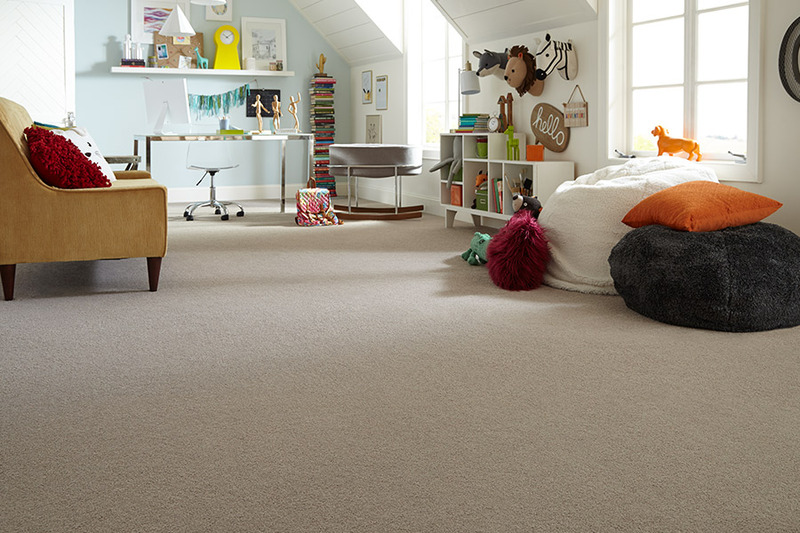 Gilman Floors can also provide new carpets that are pet, kid and eco-friendly. 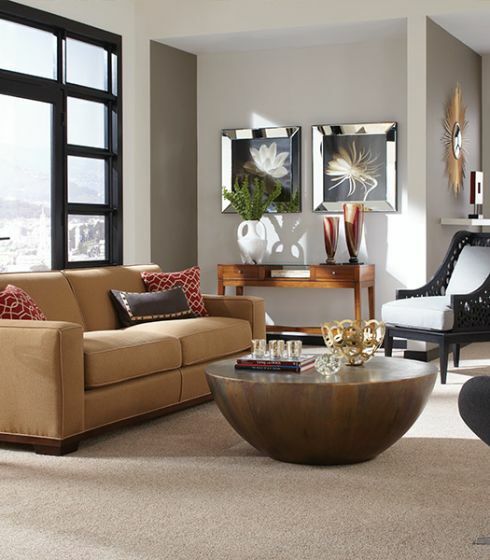 Carpet flooring can provide warmth, softness, and comfort for any room or area in your home. Gilman Floors can help you locate the style and texture that will best complement your interior design plan at the best prices in our area. We offer a wonderful choice of beautiful and functional carpets from major manufacturers. Moreover, our professional installation team members have a great deal of on-site experience and are State licensed and insured. They make certain that your completed new carpet installation will look beautiful and keep looking that way for many years to come. 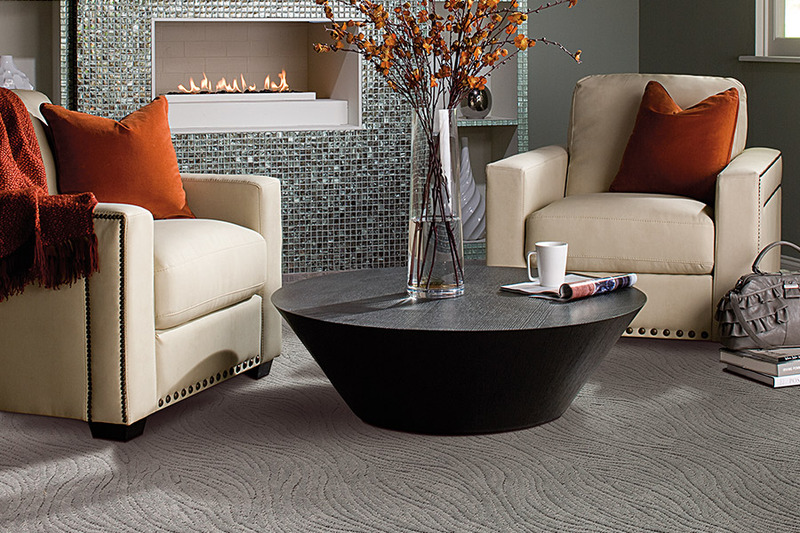 Gilman Floors has the best selection of carpet products available. 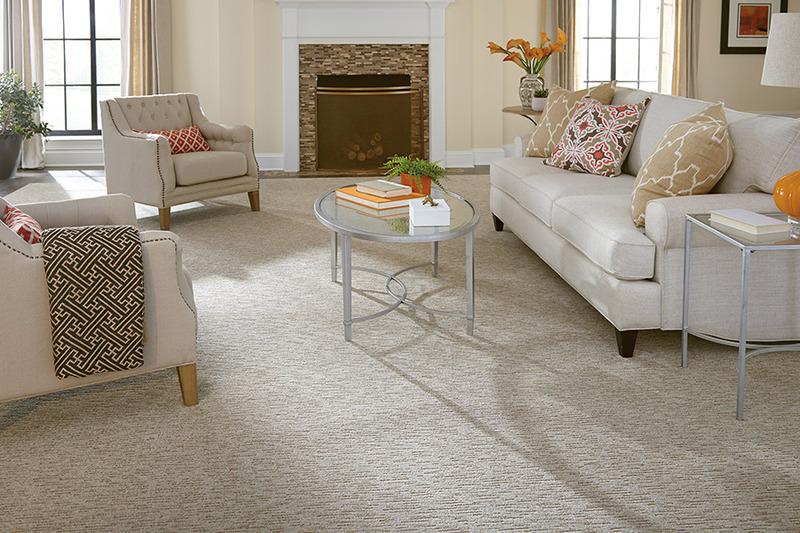 Regardless of the style of new carpet that you prefer, we carry what you need. Make your selection from wall-to-wall carpet, indoor/outdoor carpet, area rugs, or throw rugs in a diverse choice of the newest brands, styles, designs, and colors. Notwithstanding whether you're just planning to remodel one room, or your complete home, we've got everything that you require. We supply and professionally install carpet and other flooring materials for homeowners in Bluffton, Hilton Head, Beaufort, Savannah and other nearby South Carolina and Georgia communities. 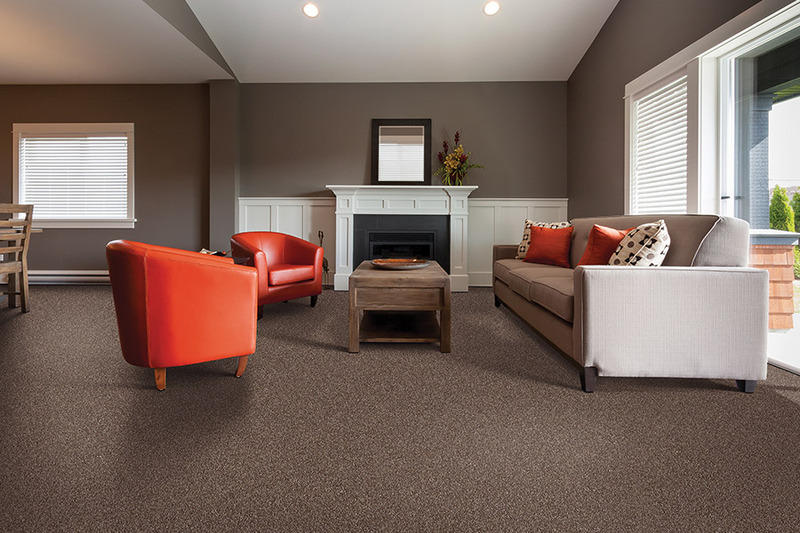 If you would like more information, or to view actual samples of the beautiful, durable carpet we carry, phone us, e-mail us, or stop by out showroom in Bluffton, SC at your convenience to discuss your interest in new carpet with one of our experienced flooring specialists.